If all goes according to plan, your Apple Watch should last about 19 hours on a single charge, according to the latest scoop from 9to5Mac. The Apple-centric site reported Thursday that the S1 chip in the Apple Watch is similar in power to the A5 processor in an iPod touch, and the display has a refresh rate of 60 frames per second. That gives the watch impressive performance and a stunning screen, but it also means shorter battery life. According to 9to5Mac's unnamed sources, Apple really wants the watch to stand up to 2.5 to 4 hours of intense use (fitness-tracking, games, or apps), or three days in standby mode when the watch face display is off. The 19-hour goal is a combination of active and passive use—but mostly passive. A full day of use on a single charge doesn’t sound all that bad, and we already knew the watch would need a nightly charge, though there’s a catch: According to 9to5Mac, Apple might not hit that target with the first-gen watch. Concerns about reaching the 19-hour goal may have (understandably) delayed the launch. Apple is also perfecting its charger, which combines inductive and MagSafe technology, for faster recharging. 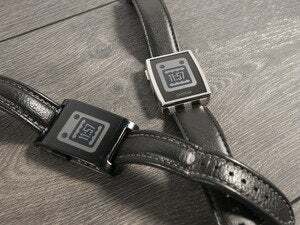 Battery life is incredibly variable and has been a huge pain point for smartwatch success. One person may use apps sparingly and reach the full 19 hours while another could kill the watch in no time at all with heavy use. Compared to battery life in competing Android Wear smartwatches like LG’s G Watch R and Motorola’s Moto 360, Apple Watch might land right in the middle. The G Watch R impressed reviewers with its ability to hold a charge, while the Moto 360 tanked (though we hear it’s improved recently). Apple might be aiming to underpromise and overdeliver, which would be smart. 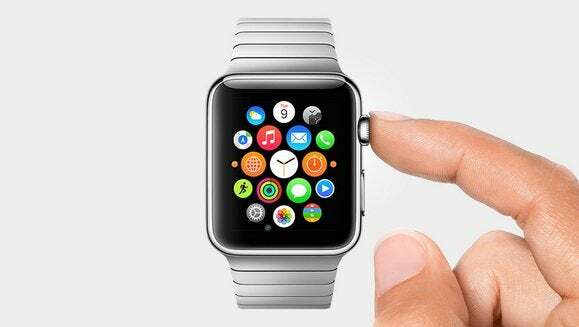 We’ll find out when the watch is released, reportedly at the end of March. If you’re considering an Apple Watch, do these early indications of battery life give you pause or sound about right? Let us know in the comments.